Data such as IP address and purchase history is collected automatically. We send marketing, news and information emails relating to events and products. 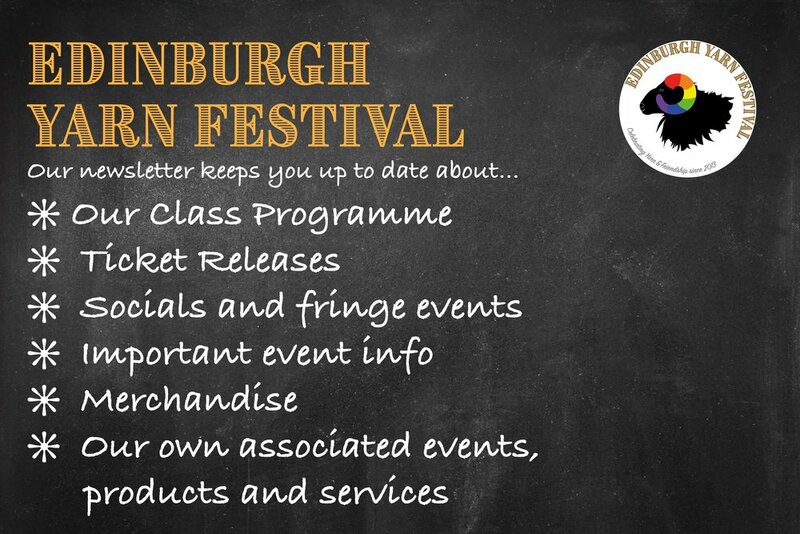 We use Data on classes, entrance tickets and event tickets to ensure the smooth running of Edinburgh Yarn Festival and any associated events. We contact exhibitors to keep them informed about details relating to an event. We process orders for goods via our commerce platform. We conduct our own market research. We do not sell, trade, or otherwise transfer to outside parties your personally identifiable information. This does not include trusted third-party companies (see section 1) who assist us in operating our website or conducting our business, so long as those parties agree to keep this information confidential. We may also release your information when we believe release is appropriate to comply with the law, enforce our site policies, or protect ours or others’ rights, property, or safety. However, non-personally identifiable visitor information may be provided to other parties for marketing, advertising, or other uses. We work with reputable third-party companies (see section 1) only in an effort to keep our Data processing as secure as possible. We rely on these third-party companies to maintain the safety of your personal information they process on our behalf. We regularly review the privacy policies and terms and conditions of the third-party companies we use to ensure that they meet the required standards. Hard copies of attendee or customers lists are for internal use only and are shredded as soon as possible after they are no longer required. You may opt out of our mailing list at any time by clicking on the Unsubscribe link at the bottom of any email newsletter from us. 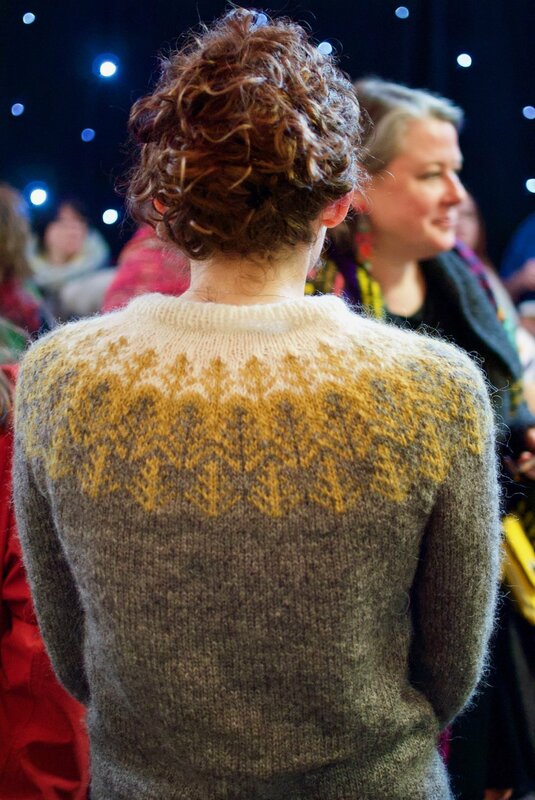 If you would like to know what Data we hold on you please contact us at info@edinyarnfest.com and we will process your request.